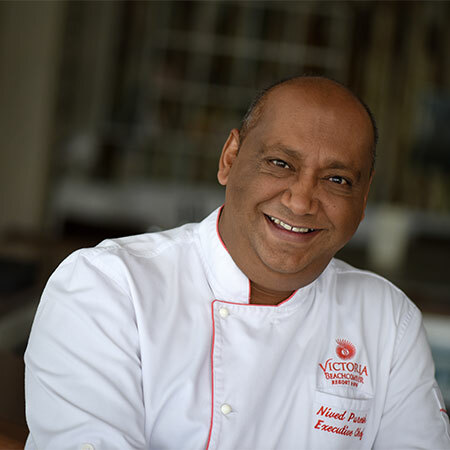 A long career with Beachcomber Resorts & Hotels has seen the Mauritian-born chef, Nived Puresh, climb the ladder to successfully fill in the role of Executive Chef. For the past years, he has been guiding the teams at Victoria Beachcomber, expertly passing on his knowledge and passion for fine cuisine. Nived Puresh's dedication and talent were noticed early on in his career. Starting out at the Pullman Hotel, which later became Mauricia Beachcomber, Nived Puresh was a keen member of the cooking team. He started out as a cook, then moving on to become Head Cook and Sous-Chef. 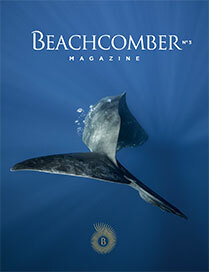 In 1999, he joined the team at Victoria Beachcomber where he started as Sous-Chef. From a young age, his passion for food and cooking took him across the world where he gathered precious experience and techniques that are now practiced within the four restaurants at the hotel. Throughout his career, Nived Puresh has participated in culinary competitions and events, including the globally recognised Black Box Competition, a competition encouraging emerging foodservice professionals, whose mission is to deliver world class expertise in the food service industry. Nived Puresh's extensive knowledge of the Victoria Beachcomber complements his varied international experiences, enabling him to innovate and offer creative dishes and several styles of cuisine.